Matt Hoose scores the win in the Whiskey Run Truck Series race at USA International Speedway! Rounding out the top 5 was Ron Henrie, Ricky Hardin, Ryan Nuss, and Donny Moore. Race 8 will be at Thompson International Speedway on November 21. 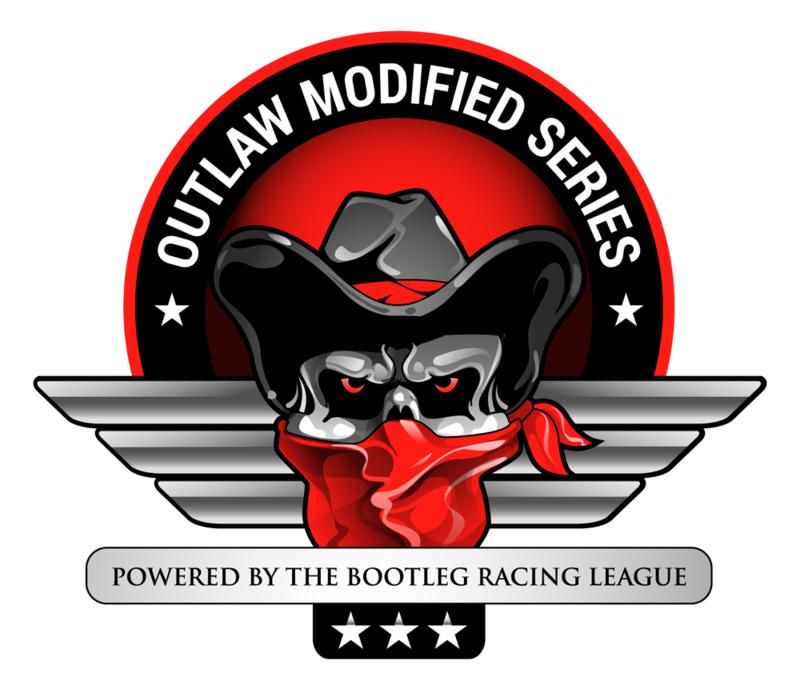 This entry was posted on Sunday, November 15th, 2015 at 9:04 am	and posted in Bootleg News, iRacing, Whiskey Run Truck Series. You can follow any responses to this entry through the RSS 2.0 feed.